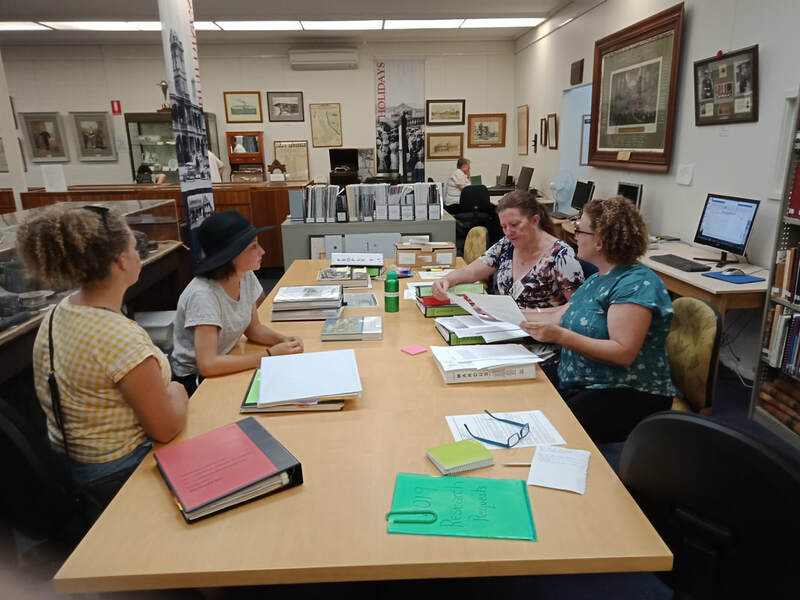 ​The Queenscliffe Historical Museum welcomes research enquiries and anyone interested in helping with research information. ​If your research request is quite detailed, or you are unable to visit the museum to do the research yourself, our team of volunteers are able to assist. An assessment of the nature of the research will be made and a price negotiated as it is dependent on the work involved, time finding documents, and whether the outcome provides the answers. Searching for photographs and old film takes some time and is undertaken by specific volunteers who assist the research team. Price: $35* plus associated costs of postage, provision of images, USB stick, etc, will apply. If it is a quick visit, help will be provided on the spot with information accessed from the museum database with copies of documents, photocopies of images etc provided by museum staff at a small cost.